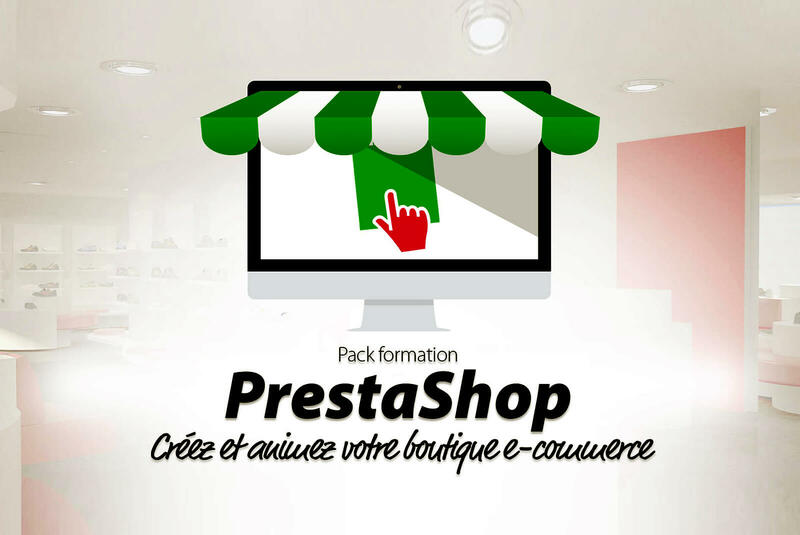 Prestashop is a bunch of 300+ dynamic features to create a dream online store. A Simple but very powerful ecommerce software to make a strong shopping cart as per your expectations. It is open source and available easily. Little coding & fast execution. Build with web 2.0 advantages like Ajax270+ features. Easy to install, update and access. Free modules. Bunch of themes available. SEO friendly, with marketing and promotional tools. 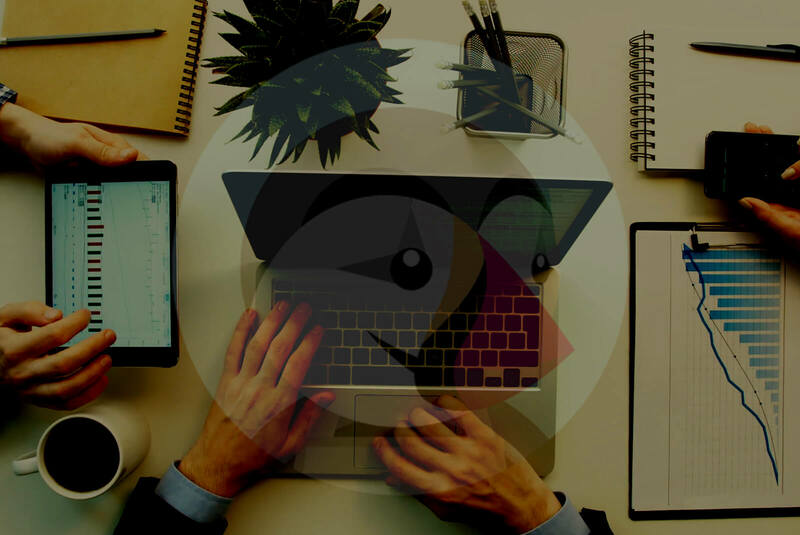 Bacancy technology, is a software development company based in India, USA, & Canada, and can provide you complete PrestaShop development & customization solution. Our experienced PrestaShop developers have vast knowledge to build excellent shopping cart as per your requirement. Develop complete new shopping cart with Prestashop. Migrate old ecommerce website into Prestashop. 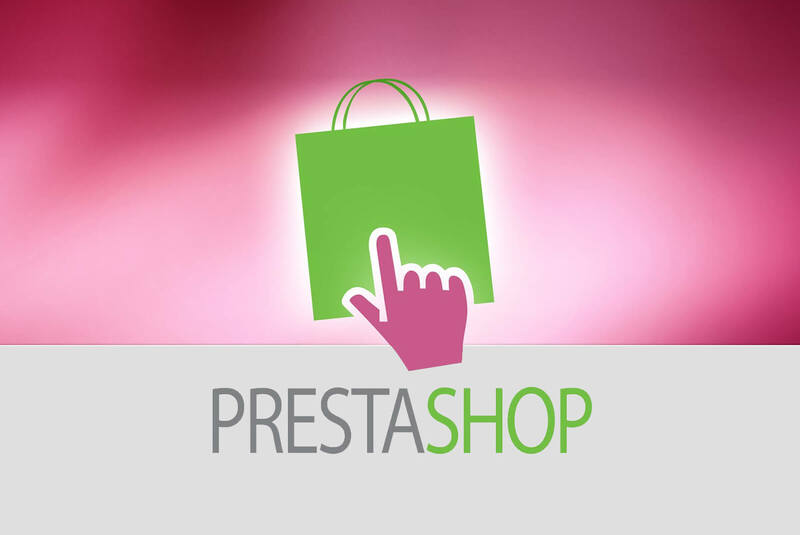 Update prestashop Version like 1.5 to 1.6 and more. Custom Prestshop Module development & integration. PrestaShop Multiple Payment gateway integration. Reasons Why Clients Choose Us And You Should Too. 25+ PrestaShop shopping cart development experience. We do sign NDAs (Non-Disclosure Agreements) to protect your confidential data or idea. Unique and secure products delivered. Unique, latest and trustworthy technologies and tools applied. Friendly Executives, always ready to help you. Agile methodology applied to get work done swiftly.